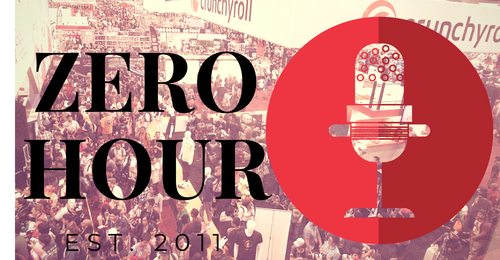 Formerly “TravelCast,” Zero Hour is a podcast and open forum where we talk about conventions that we have recently attended as well as issues pertaining to convention culture in an outside the con. The name originates from the term “Day Zero,” or the day right before the con. The on air co-hosts come from a wide variety of backgrounds – cosplayers, con veterans, con newbies, and even guests from other con related media outlets. #71: What is Internaional Sailor Moon Day? #50: Are we getting old for this? #16: AM2 or was it AM Squared?